North Bali Tour is an Bali Full Day Tour Packages to enjoy Visit places of interest in northern Bali islands with beautiful tourism site and cool atmosfer make this North Bali Tour is enjoyable. 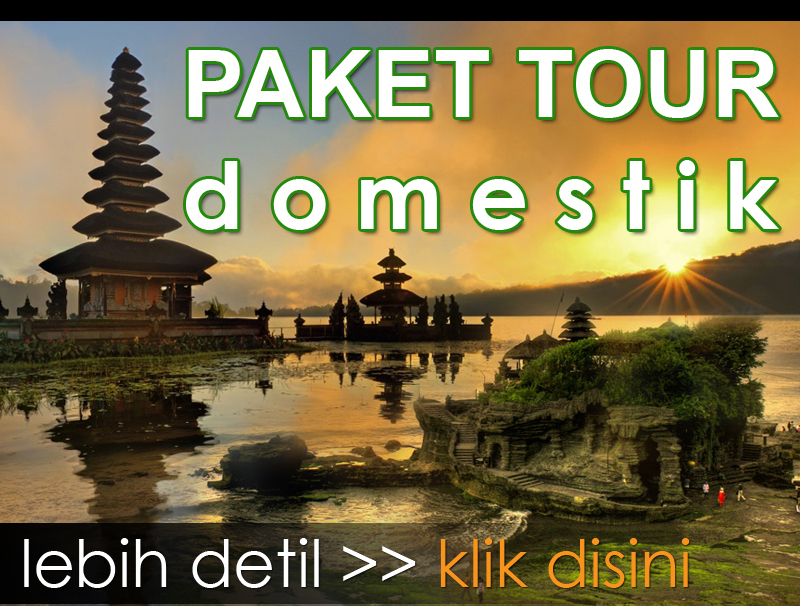 North Bali Tour will visit the famous and beautiful Gitgit waterfall and other interest place in north side of Bali Island and visit the famous tourist sites in Singaraja regency like Ulun danu beratan temple is a floating temple in beratan lake, then see the beautifull view of Twin lake of tamblingan lake, the tour continue to visit Gitgit Waterfall to see the spectacular view of waterfall, the we continue to enjoy lunch at lovina, after lunch we will visit the Lovina Beach with black sand along the coast in Northern Bali island. Then continue the tour to visit the Banjar hot water spring hot water from the mountain flows to the public bath place. North Bali Tour is a Bali Private Tours with our professional Bali Tours driver who is always outstanding offers our best service. Your will very comfortable with our full air-conditioning car transfer and Bali Tours Driver will complete your Bali North Tour. 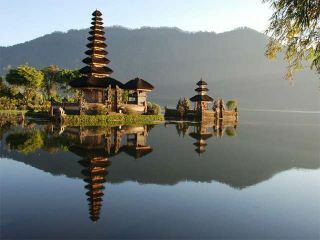 Below is short description of tourist destination will be visit during North Bali Tour. Ulun Danu Beratan Temple is a temple dedicated to the goddess of the lake is Ida Batari Dewi Ulun Danu on the edge of a huge crater. First visit during North Bali Tour, The dominant shrines are Meru’s (pagodas) dedicated to the lake goddess and the gods of Mount Batur and Mount Gunung Agung, the largest volcano in Bali. The temple located in the north Bali islands and was built in the 17th century in worship of the main Hindu trinity, Brahma-Vishnu-Shiva, as well as the lake goddess, Dewi Danu. The sight location on the Northern Bali islands and cool atmosphere of the Bali uplands have made the lake and this temple a favourite sightseeing and recreational spot as well as a frequently photographed site. Bali Tamblingan Lake is a lake located in the plateau area with green hill surrounded. It is situated adjunction to Buyan Lake with cool weather surrounds it. It owns the fascination where the nature authenticity is felt and the inexistence of boat use motorize here. These beautiful lakes can be seen from the top hill right from Asah Gobleg Countryside, Sukasada District and Singaraja regency, north part of Bali. 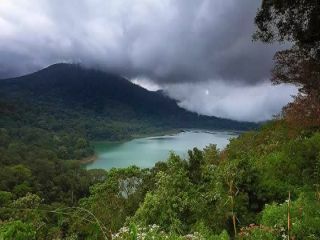 This lake is encircled by hill and covered by fresh cold atmosphere will fascinate all visitors who pay a visit to this place during the North Bali Tour. Gitgit waterfall is an amazing waterfall from height hill which is encircled by fertile rain forest plantation. 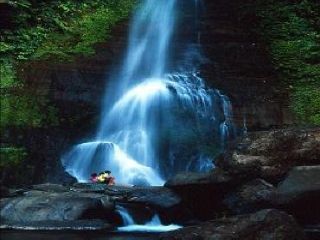 We will visit this waterfall during North Bali Tour. This Waterfall is situated in the jungle of forest, fresh atmosphere with beautiful panorama of rice terrace are presenting on the way to this waterfall. This waterfall produce the clear water with some time the local children play around and having bath. Gitgit Waterfall is one of the famous tourist destinations in Bali which is located in Gitgit countryside, Sukasada sub district and about 70 Km from Denpasar. It is set at height land about 300 meters above sea level. Lovina Beach is the famous tourist place in north part of Bali. 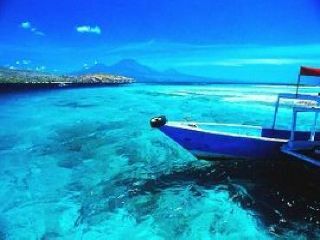 The centre of activities in Lovina area is located 10 Km from Singaraja town. Nowadays, Lovina area is becoming the center of tourism activities in north part of Bali and offer many kind of accommodations, restaurants, bars, beach activities, art shops, bank, transportations etc. As a tourist area and center of tourism in Singaraja, Lovina get the biggest visit from tourist who visiting north part of Bali. The sea water is very calm with coconut trees are planted throughout the beach. Lovina Beach is the most famous beach in north part of Bali offering beautiful panorama with coconut trees are planted along the coastal area that make. Banjar Hot Water Spring is one of tourist places will be visit during North Bali Tour with the original hot water from the mountain flows to the public bath place. Located in North Bali islands with 2 ponds and the warm water that make Hot Water Banjar as an ideal for having bath. The hot water source is from Mount Batukaru where the water is not many containing or felt the brimstone and mostly this places is many visited by local people. Banjar Hot Water Spring source is predictably built since of hundreds of year ago and since the Japanese colonize the Indonesia, this place on the Northern Bali islands has developed into three pools to relocate the water for taking a bath. The Japanese had also developed its military officer resort close to this area.